There are 10 new treatments in the range which is really impressive and almost something to cater to everyone's needs and wants. 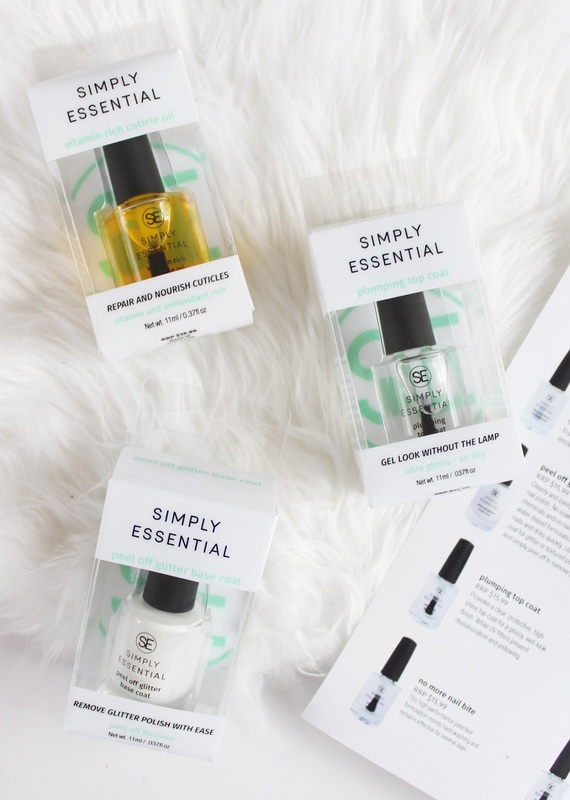 Each one is priced at $15.99, with top and base coats, oils, a strengthener, and even one to stop nail biters. Peel Off Glitter Base Coat* | Used as a base coat under textured or glitter polish, it makes the removing so much easier. I love glitter polish but am often deterred to use it because removing can be a pain and it can damage your nails if you start peeling it off. You pop this on and wait a bit for it to dry down and then apply over top. The peeling off it very satisfying! 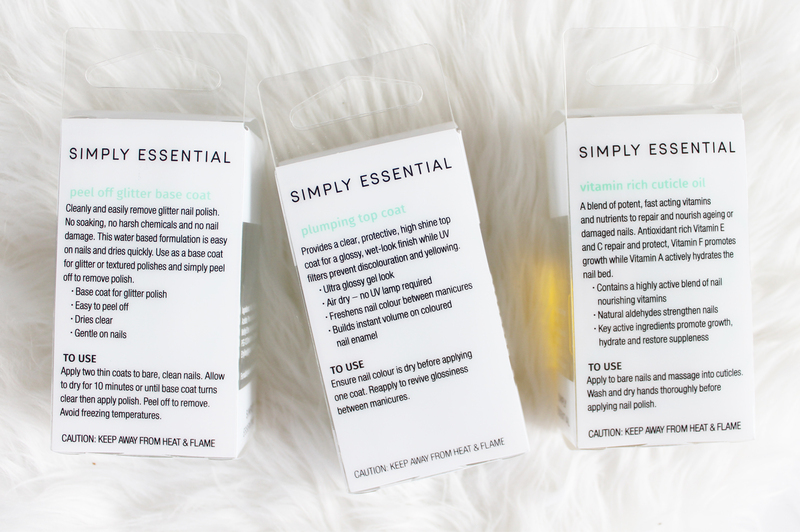 Vitamin Rich Cuticle Oil* | Cuticle oils are so good to have on hand (no pun intended), and this one is jam-packed with loads of good vitamins such as Vitamin E and C to repair and protect, Vitamin F for growth and Vitamin A to help hydrate the nail bed. I like to apply this at night before bed along with a hydrating hand cream to wake up with healthy looking hands and nails the next morning. 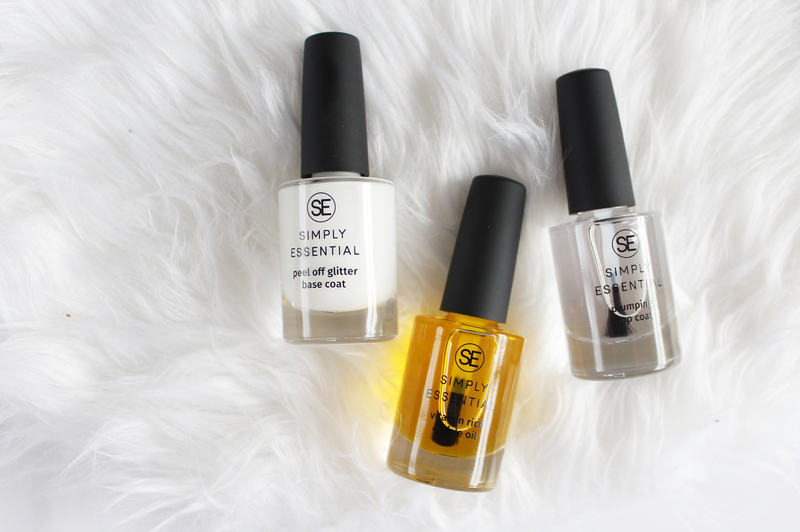 Plumping Top Coat* | This promises to provide the gel look without the need for lamps and it definitely gives the nails an amazing gloss, sheen and thickness as well. I do find I have to be wary to not apply too much from the brush otherwise it can take a while to dry down. I would be really keen to try the Fast Dry Top Coat now! The range of products can be found at selected pharmacies and is available online from My Beauty Store. 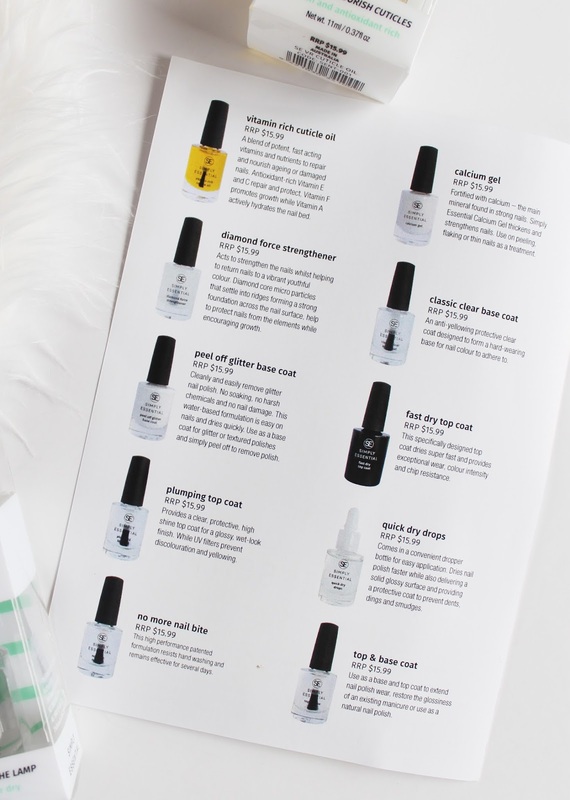 What nail treatments do you like to use?